Designer & Manufacturer of Custom Tap Handles, Beer Tap Handles, and Point-of-Sale Products for the Craft Beer and Beverage Industry. 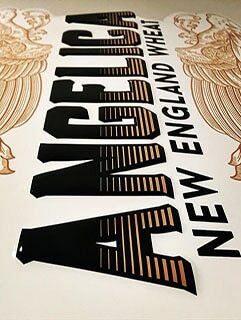 We are a premier designer and manufacturer of Custom Tap Handles, Beer Displays, LED signs, and Promotional products for the craft beer and beverage industry. Beginning with materials like metal, wood, plastic, and poly-resin urethane, your tap handle is carefully crafted and hand painted into the masterpiece that represents your brand identity and engages your customers. It is also our pleasure to offer unlimited Point-of-Sale solutions so your brand leaves a lasting impression on the world of craft beer. We drive every project from conception to delivery. Your custom tap handle begins with a creative brainstorm, as establishing the details of your brand and vision will help us map out the best plan for you. It is our duty & pleasure to offer fully custom, unlimited Point-of-Sale solutions so your brand message leaves a lasting impression on the world of craft beer. 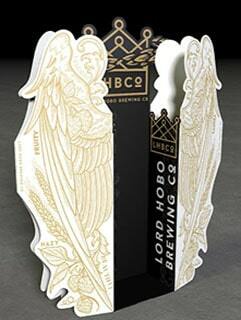 Custom Beer Tap Handle Design Services that allow you to turn your tap handle vision into a reality. 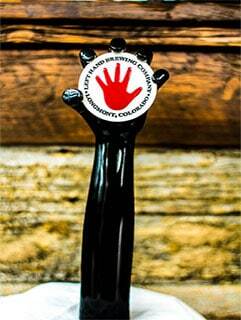 We will help you engineer a tap handle design that reflects your beer in the best way. & Build Allegiance To Your Brand. We Will Bring Your Design Ideas To Life! Custom wood tap handles provide a natural, clean look that can be customized to draw your customers in at the point-of-sale. Custom poly resin urethane tap handles are ideal for complex shapes, detailed characterization and overall figural designs. At larger quantities, custom injection molded tap handles are a very efficient production method. 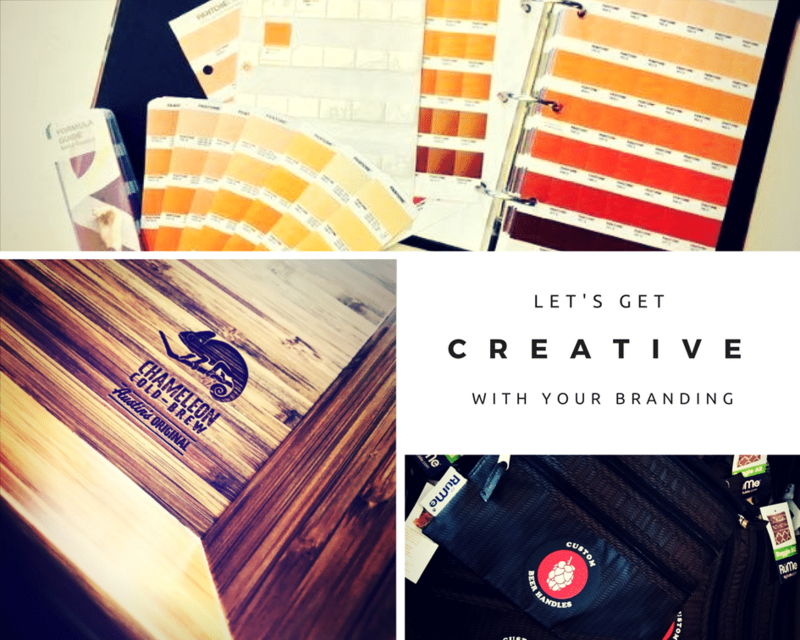 Our production facility is able to laser cut, engrave, paint, decal and finish the material to transcend its state to your beer brand. The best method to create a custom ceramic or porcelain tap handle begins by making a poly resin urethane mold. We can use wood, metal or poly resin urethane to create your wine tap handle with pristine finishing to mirror your brand. We Provide Custom Solutions For Your Brewery. Stand Out In A Crowded Bar. Custom Beer Handles is dedicated to providing the finest quality design, and production of custom tap handles, beer tap handles, point of purchase displays and promotional materials. Our company specializes in handling complicated projects from conception to delivery. Innovation, experience, and hard work are the tools we use to ensure our client’s expectations are exceeded.